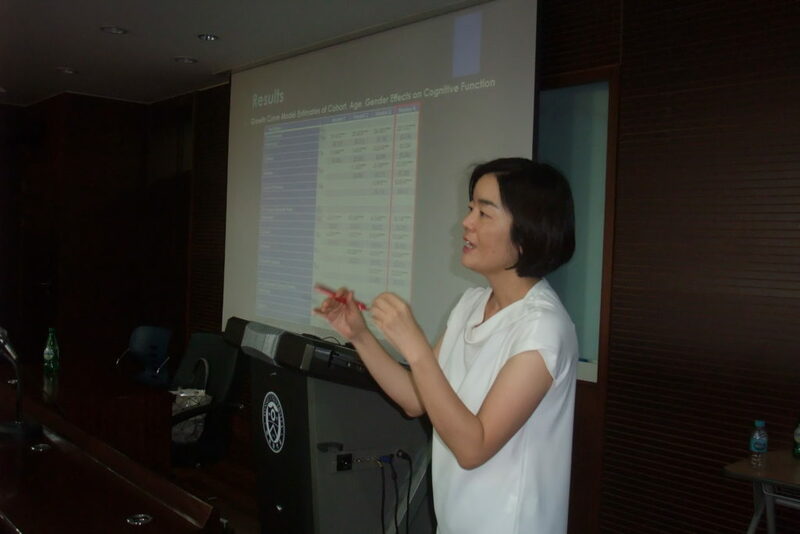 This study analyzes whether and how cognitive aging patterns vary across cohorts in Korea, especially with a focus on their gender differences. 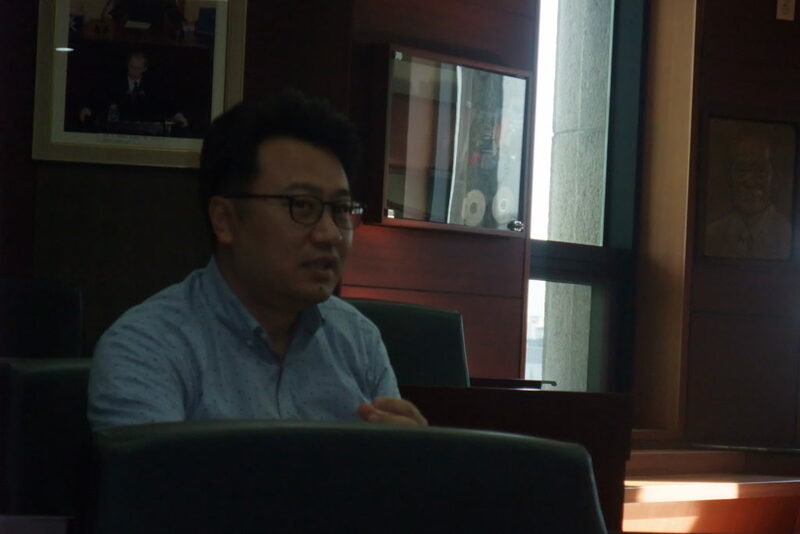 The analysis is based on a 5,270 sample from Korean Longitudinal Study of Aging data which biannually surveyed Koreans aged 45 or older from 2006 to 2016. The study finds that the more recent cohort one belongs to, the higher level of cognitive function and the lower rate of cognitive aging s/he is likely to show. These cohort differences are much bigger for women, which leads to smaller gender gaps in cognitive aging among recent cohorts. 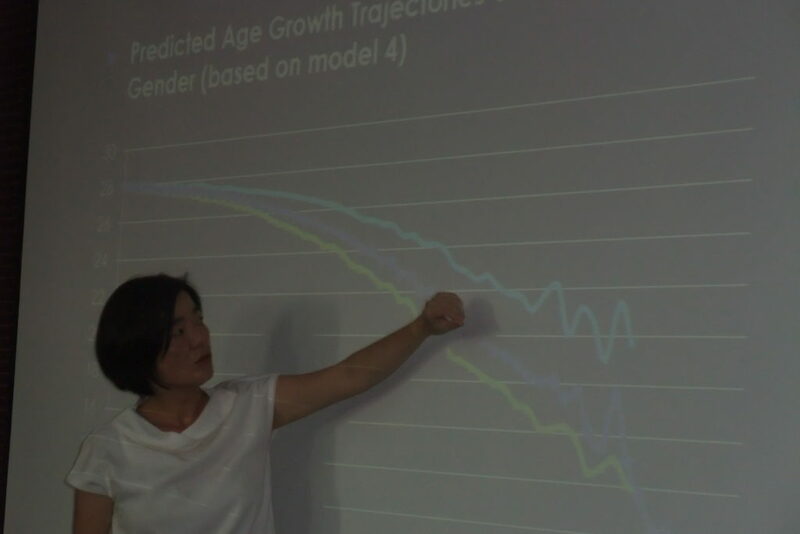 The study suggests that recent Korean society’s dramatic increases in education level and women’s labor force participation could be associated with these cohort-gender variations in cognitive aging. What Can We Say about ‘Social Inequality’ Based on Brain Science? Copyright 2017. KIRN all rights reserved.